But Rep. Don Beyer (D-Va.) said he doesn’t have a lot of hope for a fiscal 2016 budget deal. When Congress returns from recess on Sept 8, it will have has about 10 work days before the fiscal year ends. The question of “what’s next?” is one that Hale, now a fellow at Booz Allen Hamilton, and Beyer discussed at length after recalling the unintended impacts of continuing resolutions, sequestration and a government shutdown. He said Congress needs a budget deal similar to the Bipartisan Budget Act of 2013, which would cover fiscal years 2016 and 2017. A two-year deal means Congress could largely avoid a similar conversation next year in the middle of a presidential election. Hale also argued for raising spending caps for both defense and non-defense agencies. 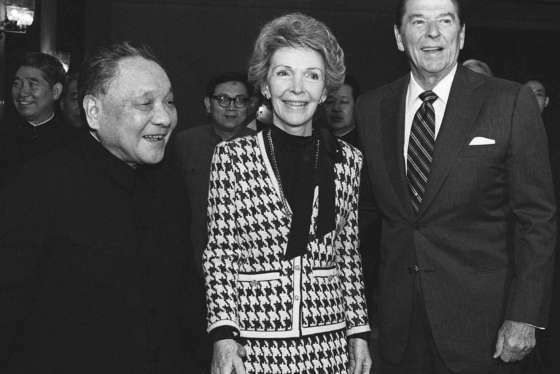 “There are some very important activities in non-defense, some of which are critical to national security and State Department and Homeland Security and others. They too need some added funding, there may have to be offsets,” he said, in a recent interview on In Depth with Francis Rose. The worst-case scenario, Hale said, is another continuing resolution with no special authorities to move and reprogram funding for new weapons systems, environmental projects or military construction. The Defense Department is familiar already with the impacts of five years of budgetary turmoil. DoD had to deal with $37 billion in cuts under sequestration in 2013 and lost about 30 percent of its daily operating budget, Hale wrote in a paper for Brookings. During the same year, the government shut down for 16 days, furloughing civilian Defense employees for four days before Congress called them back to work. Between 2009 and 2014, the department planned for a government shutdown five times, Hale said. DoD relied on continuing resolutions twice for at least six months during that same five-year period, when it often appealed to Congress to reprogram funds from one account to another to maintain readiness and training, he said. 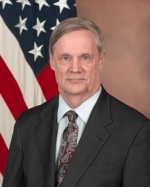 Hale served as the Pentagon’s comptroller from 2010 to 2014. He said he and his staff prepared two budgets for 2013 — one at funding levels DoD thought was appropriate and another that met lower spending cap levels. Other impacts from budgetary turmoil are harder to quantify. Hale described a military that “wasn’t as good as it could have been” in 2013, in part, because the armed services cut training exercises. 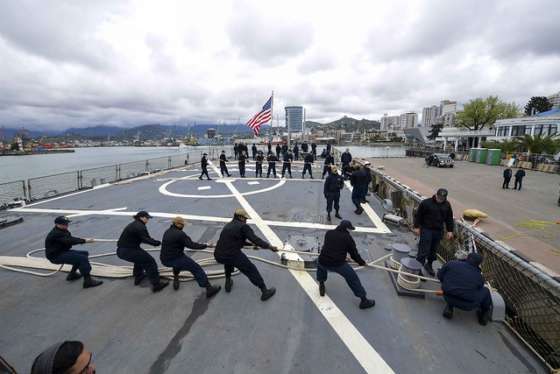 The Navy and Air Force canceled joint exercises with other countries during the sequester, he said, and the Army only sent half of its brigade combat teams to training centers in April 2013. But he described low morale as the biggest “wound” still left open after the 2013 sequester, especially for civilian employees at DoD. 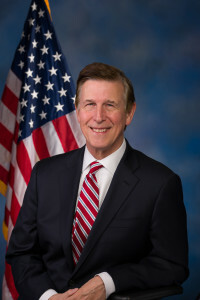 Beyer was an ambassador to Switzerland during the 2013 government shutdown. While he served overseas, he said he heard from foreign service members and civilian and military personnel who felt unappreciated and neglected — long before the shutdown. But the biggest step Congress and the Obama administration can take, Beyer and Hale said, is to come to a consensus about Defense for more than one year in advance. 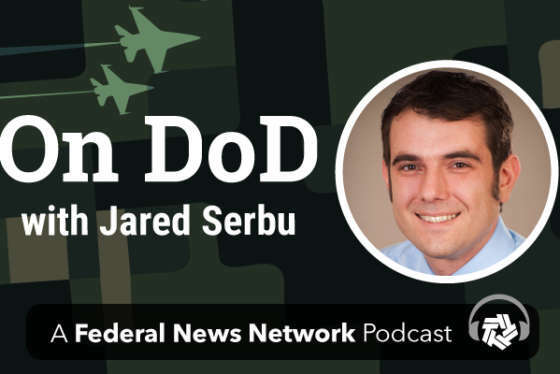 A quick fix for 2016 won’t solve many of the existing DoD problems.